NEWTON, MA – The VizzTone Label Group announces a September 9 release date for Gotta Keep Rollin’, the new CD from Chicago blues singer/harmonica master Rob Stone, distributed nationally by Redeye Distribution. Joining Rob Stone and his battle-hardened group of band mates Chris James (guitar), Patrick Rynn (bass) and Willie “The Touch” Hayes (drums), are several special guests, including newly-inducted Blues Hall of Famer Eddie Shaw (sax), guitarist John Primer, Blues Music Award-winning piano player David Maxwell and Henry Gray, former piano man for the legendary Howlin’ Wolf. 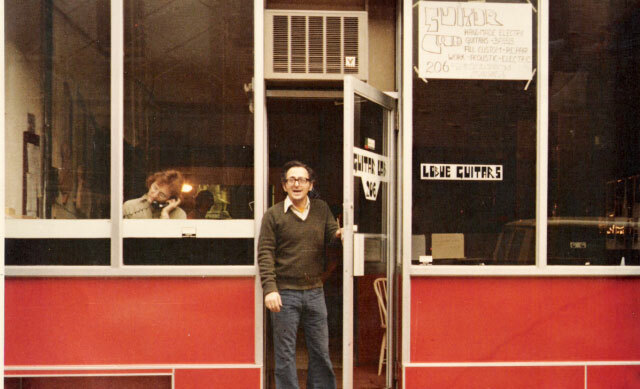 From the first notes of the lead-off track, a rousing take on Johnny Jones’ “Wait Baby,” through the album’s closer, “Not No Mo,” (a swingin’ entreaty to a lady friend), it’s obvious that Rob Stone’s music, while steeped in the finest traditions of Chicago blues, is not here gathering dust. It’s exciting, vibrant music for the 21st century with more grooves and high-energy than the law should allow. Over the course of an dozen high-energy tracks that feature six originals, plus blistering covers of the aforementioned Johnny Jones, John Lee Williamson, (“Wonderful Time”), Jazz Gillum (“She Belongs to Me”), Billy “The Kid” Emerson (“Move Baby Move”), Willie McTell (“Cold Winter Day”) and Cornelius Green (“It’s Easy When You Know How”), Rob Stone and Co. take the listener on a tour of the sounds heard in Chicago-land’s finest blues clubs. 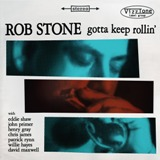 Gotta Keep Rollin’ is Stone’s fourth album as bandleader and first for VizzTone. 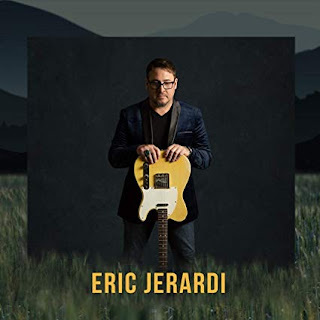 His previous CD, Back Around Here (Earwig – 2010) scored big on the blues radio charts and was also named by Living Blues magazine as one of that year’s top release. 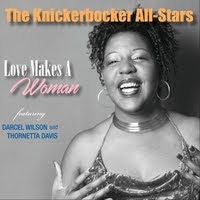 Prior releases also include No Worries (1998) and Just My Luck (2003), which was nominated for a Chicago Music Award in the “Best Blues Album” category. Rob was also prominently featured in the Martin Scorsese-produced “Godfathers and Sons” episode of the critically-acclaimed blues series that aired on PBS stations nationally in 2003. Besides headlining his own club tours, Stone has opened major shows for a wide-range of stars, including B.B. King, Sheryl Crow, Robert Cray, Los Lobos, James Cotton and Etta James. He’s also gaining a wide reputation as an emerging talent throughout Europe with consistent overseas touring, as well as in Japan, where he’s built an impressive following of fans. Rob Stone’s hard-hitting, honest and highly-danceable blues never fails to delight crowds at his shows. Firmly committed to spreading the blues gospel, Stone is nevertheless his own man, carving out a niche for himself with exceptional singing and harp work, plus a knack for writing terrific original blues songs. Rob Stone and his band will support the release of Gotta Keep Rollin’ with non-stop touring both in the U.S. and abroad. For more information, visit www.robstone.com and www.vizztone.com.